Axle to Axle 31 1/2"
Draw Length 24 1/2" - 30"
The ultimate carbon hunting bow has EVOLVED for 2017! We’ve powered up the 2017 Carbon Air® 32 ECS with our new EVOLVE® Cam System (ECS) to give it a buttery smooth draw cycle, hard back wall, and an unbelievable 90% let-off that you’ll have to feel to believe! 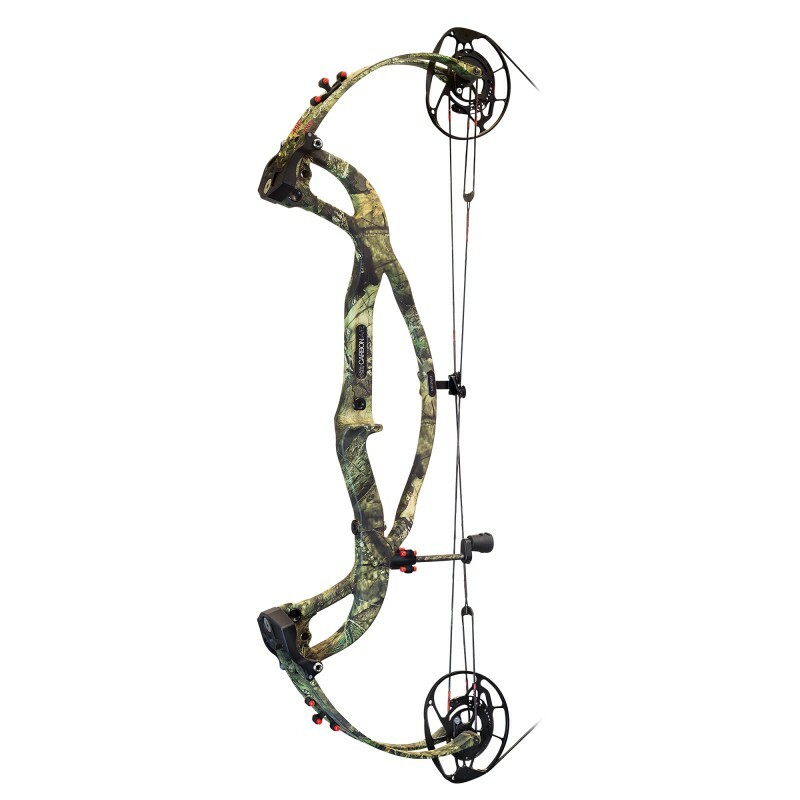 This bow is amazingly comfortable to draw and hold at full draw with rock solid aim, and thanks to our new AirGlide® cable guard system, every draw is free of unnecessary string friction. 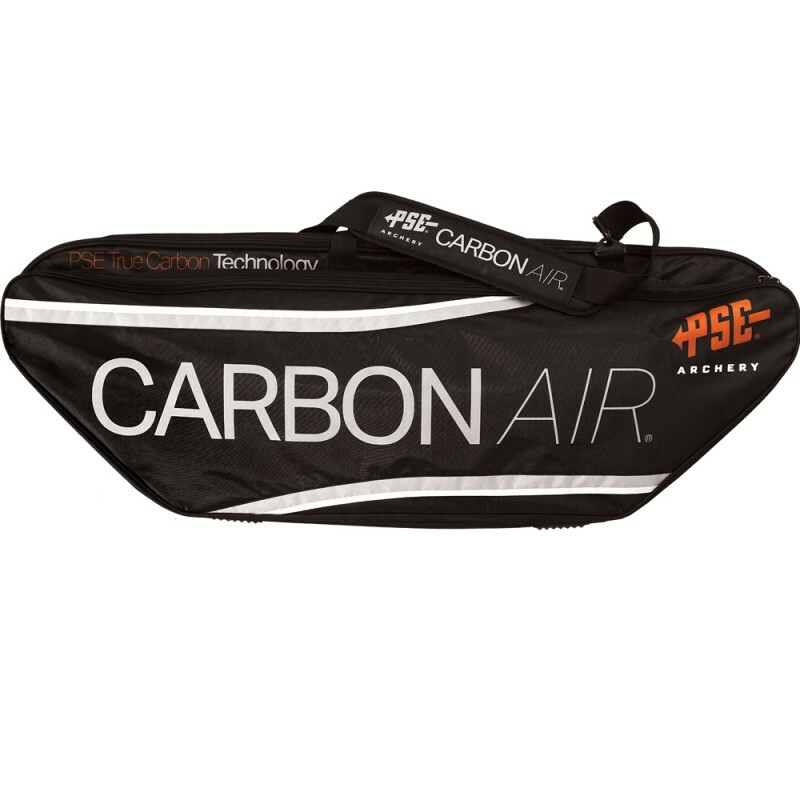 The Carbon Air® 32 ECS also doesn’t sacrifice speed for the incredible feel either, shooting an amazing 342 fps! 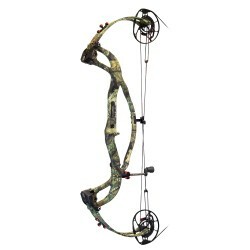 THE CARBON AIR 32 ECS is ONLY available at your local PSE dealer!